Bring 1 cup quinoa and 2 cups water to a boil. Once you reach a boil, set your timer to 15 minutes. Turn the heat to low, cover the pot, and cook for 15 minutes. When the buzzer sounds, lift the lid, use a fork or spoon and pull back the quinoa until you see the bottom of the pan. There should be no water remaining in the pot. If there is, cook a few more minutes until all water is evaporated. Remove from heat, and let the quinoa cool. In a mixing bowl, crack and beat eggs. Add salt, pepper, and chopped tarragon. Using your hands, crumble the goat cheese into small pieces and add to the beaten egg mixture. Saute onion, olive oil, and salt for 5 minutes. Add cut asparagus and continue sautéing for another 5 minutes. Remove from heat and let slightly cool. Add the cooked veggies and quinoa to the egg mixture. Be sure to stir well, until the goat cheese is melted and mixture is creamy. 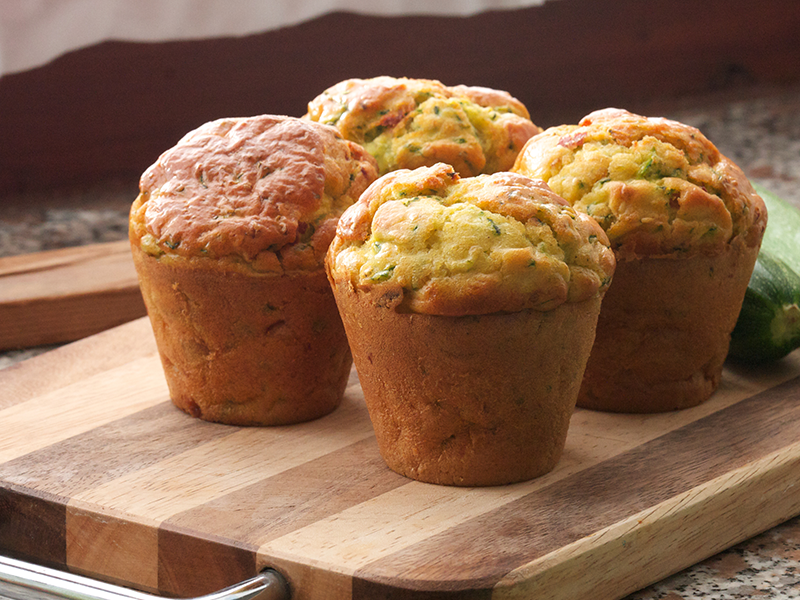 Line your muffin tins with cupcake liners. Spoon the mixture into your muffin tin. It’s ok to fill to the top. Bake for 25-30 minutes at 350 or until tops are browned. 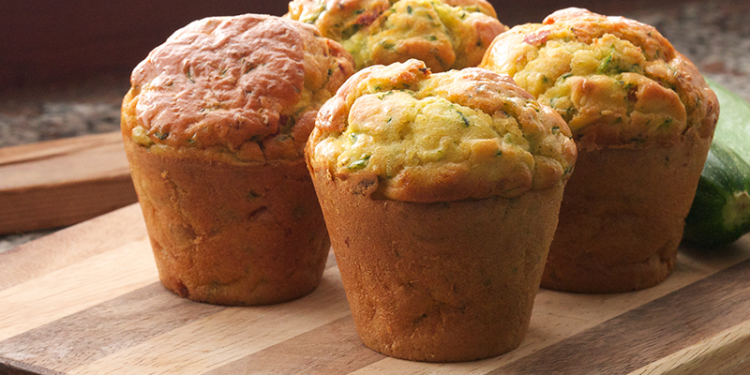 Makes approximately 18 muffins. Freeze leftovers for future breakfast on the go!